Tired of paying rent for your office space? Here is your opportunity to purchase your own office in Tennessee’s oldest town. 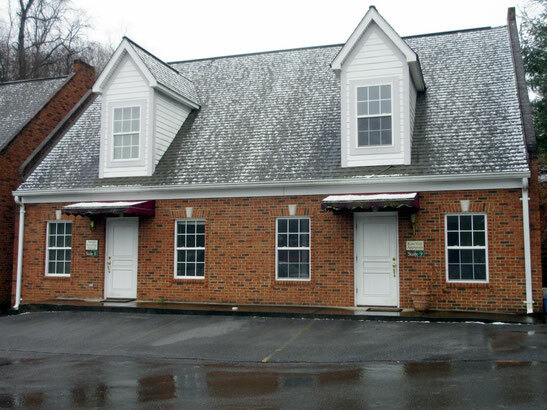 These townhouse style office units, built in 2008, have 1330 sq ft, heat pump and designated parking. Main level offers a reception area, 2 offices, restroom, mechanical closet and breakroom area. Upper level has 2 more offices, a double door closet for storage and attic access. Priced to sell at only $89,500 a unit. Buy multiple units for investment or the whole complex for $649,000 (MLS 417136).